This tasty dish is healthy, easy to make, filling and full of flavor. If you have a taste for some mexican food then you may want to give this Mexican Quinoa with Lazy Guacamole recipe a try. 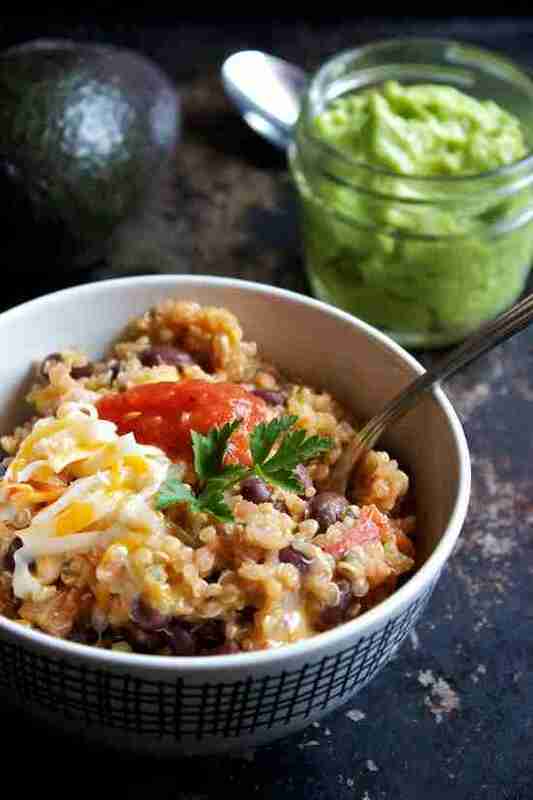 The Mexican Quinoa with Lazy Guacamole ingredients are listed below. The Mexican Quinoa with Lazy Guacamole ingredients and cooking instructions can be viewed through the link below.